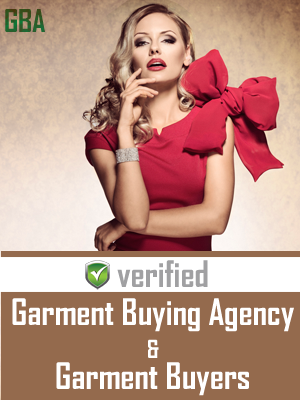 Garment Exporters Association of Rajasthan (GEAR) was formed in the year 1978 with help of Founder Members. The main aim was to promote export of Garments from Rajasthan, Since no such apex organization was in existence at that time. Now there are around 140 members, out of which 60% are life members. 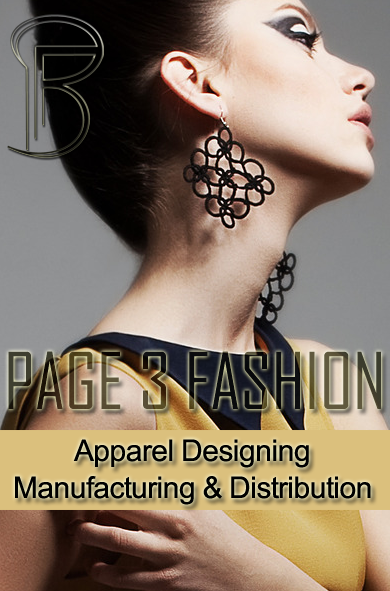 The members are exporting Readymade Garment all over the world. Over the last 26 years, Association has been continuously in the task of promoting exports by organizing buyers-seller meets, trade exhibitions, Garment Fairs etc. In its constant endeavourer to promote and expose Indian Garments to International markets for greater visibility and choice of products. Address : 718, 5th Floor, Anchor, Ajmer Road, Jaipur - 302006, (Rajasthan) India.